Candidate must possess at least Bachelors Degree/Post Graduate Diploma/Professional Degree in Human Resource Management or equivalent. Required Skill(s): Recruitment, Industrial Relations, Employee Relations, Compensation &amp; Benefits, Payroll Administration, Company administration. 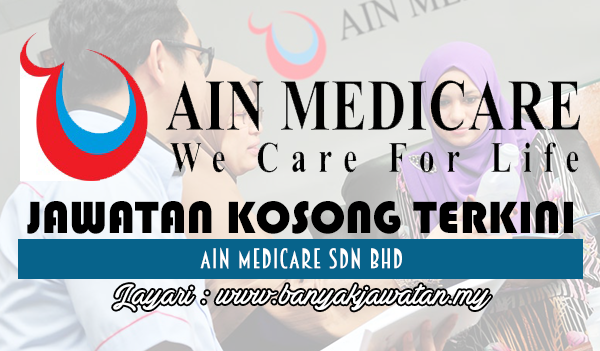 0 Response to "Jawatan Kosong di Ain Medicare Sdn Bhd - 26 Oktober 2018"